Simultaneously trade multiple markets from one fully-customizable screen with superior speed, stability and accuracy. Single-click order execution and the patented MD Trader® ladder coupled with tools for automated trading, charting and more give traders the edge for optimal trading performance. Want to Try Out TT? Try TT Sim™! 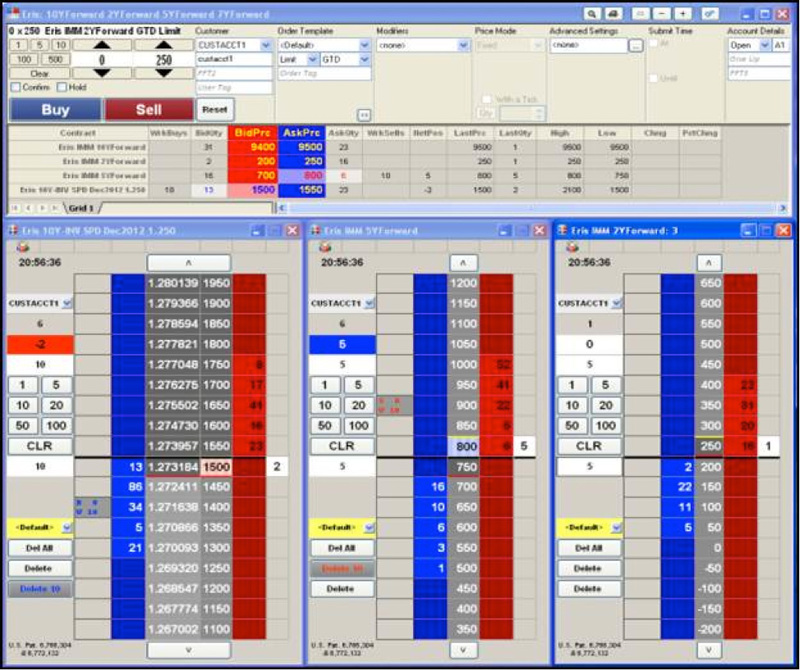 Trade Pro is proud to offer TT Sim, TT’s trading simulator that allows you to test strategies against a live production price feed via a simulated matching engine. With TT Sim, you can simulate trading of any product offered on the TT platform. 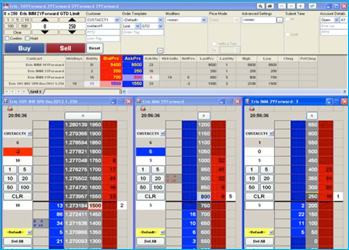 The TT Sim matching engine is tuned to closely mirror the performance and feel of live production trading. The use of TT Sim is free of charge; please contact us for more details. MD Trader® TT's patented ladder with one-click order entry and cancellation is designed to meet the demands of the most aggressive traders. With unsurpassed speed, reliability and ease of use, MD Trader provides the best the market has to offer. Autospreader® Autospreader is the industry-leading application for defining, managing and executing synthetic spread trades with unparalleled flexibility and performance. It’s one of several tools included with X_TRADER® Pro. Whether you're spreading inter-exchange or intra-exchange products, Autospreader facilitates rapid creation and execution of synthetic spreads on one to ten exchanges simultaneously. See why professional derivatives traders worldwide demand TT's Autospreader. X_STUDY® Chart. Analyze. Trade. With X_STUDY, you chart the prices you trade with data captured directly from the execution price stream, not a consolidated price stream. Charts and decision-support tools demand executable quality prices to accurately analyze and generate trade decisions. X_STUDY is the professional charting solution for professional traders. ADL® ADL (Algo Design Lab) is a visual programming platform that represents a major breakthrough in algorithmic trading. Using drag-and-drop building blocks, traders and programmers alike can rapidly design, test and deploy automated futures and options trading programs without writing a single line of code. With ADL, you can generate executable strategies in hours to seize and act on fleeting market opportunities in timeframes that were previously thought to be impossible.